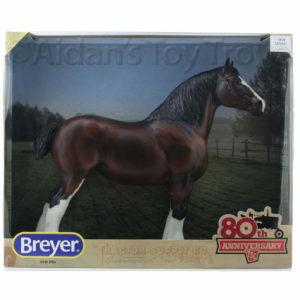 Bid on this lot at the BreyerFest Silent Auction! 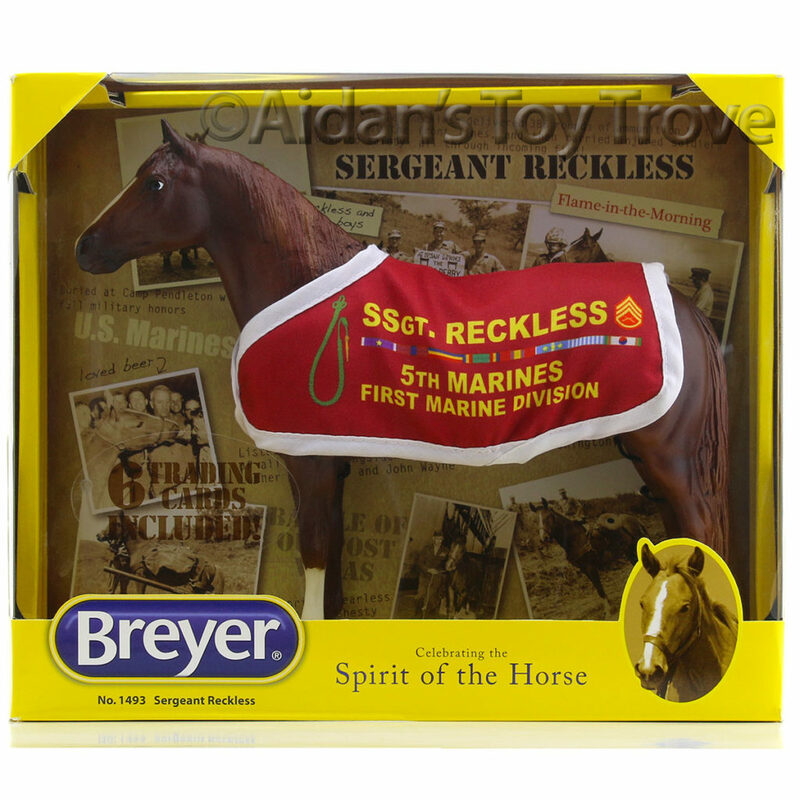 Place your bids throughout the weekend at the Breyer Booth inside the covered arena. 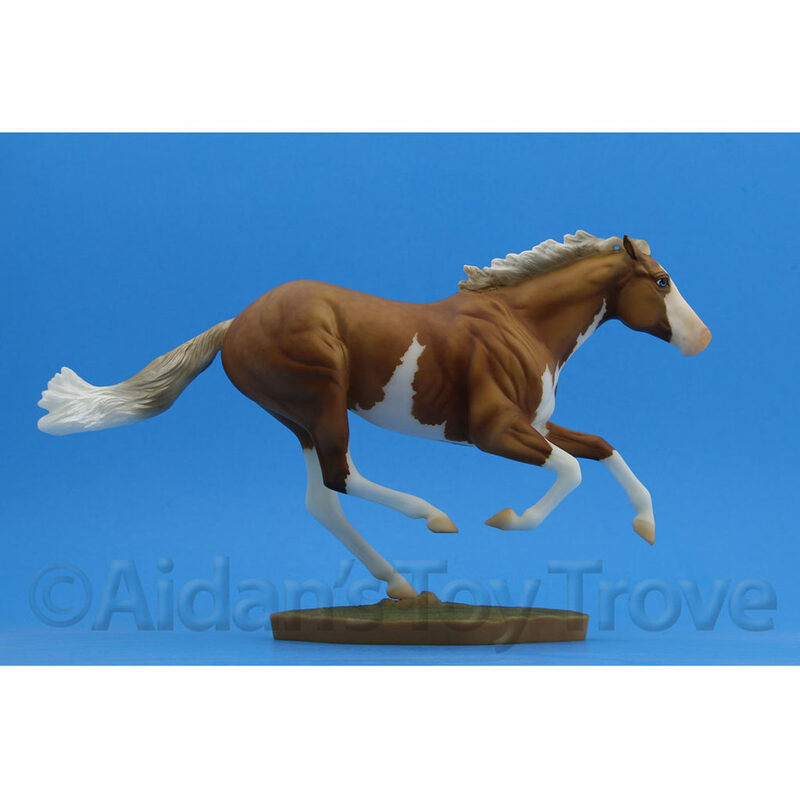 Bidding close at 12:00pm sharp on Sunday. 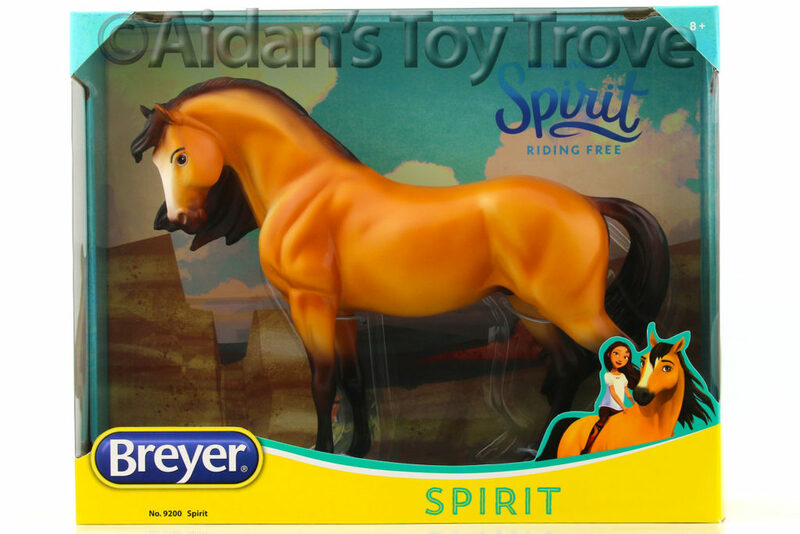 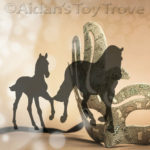 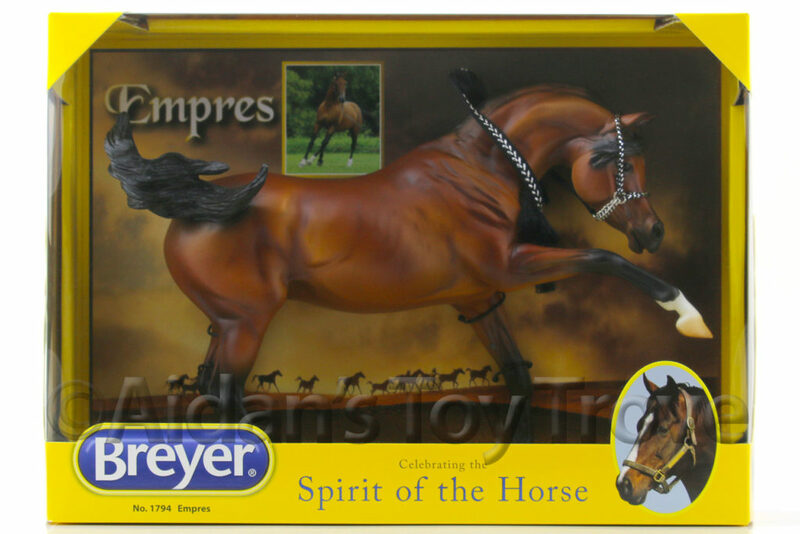 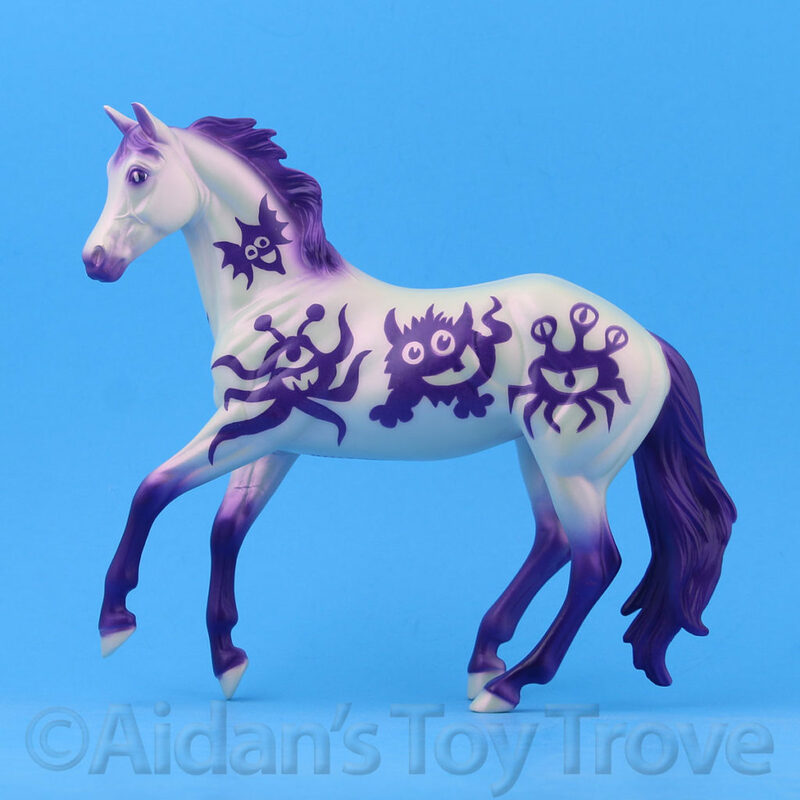 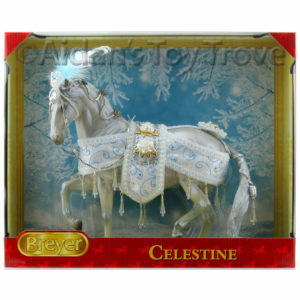 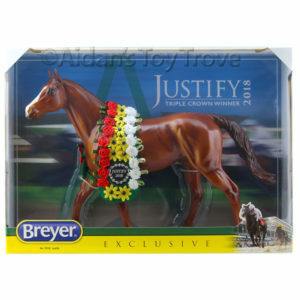 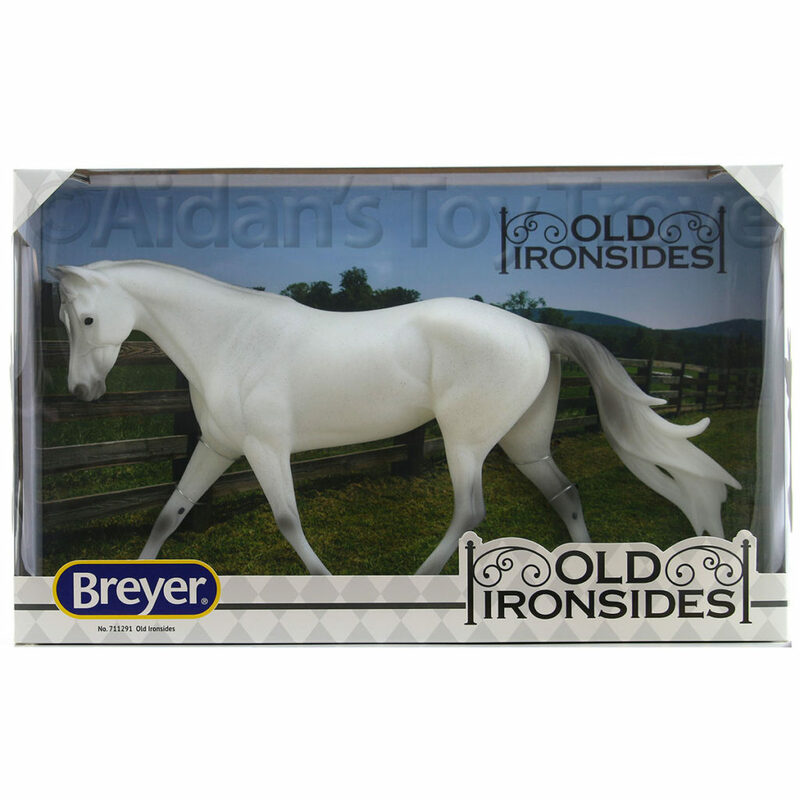 Winners announced at the Breyer Booth at 12:30pm Sunday. 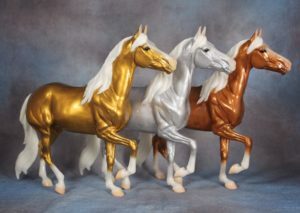 available for presale. 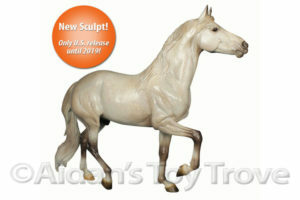 They are priced at $65 which includes free domestic shipping. 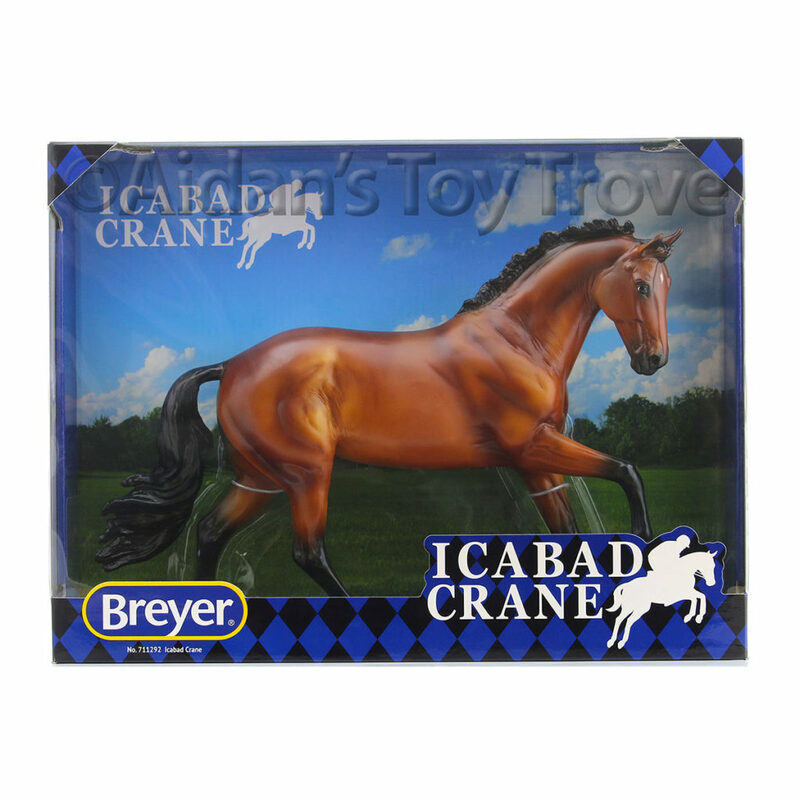 International shipping is $15 additional. 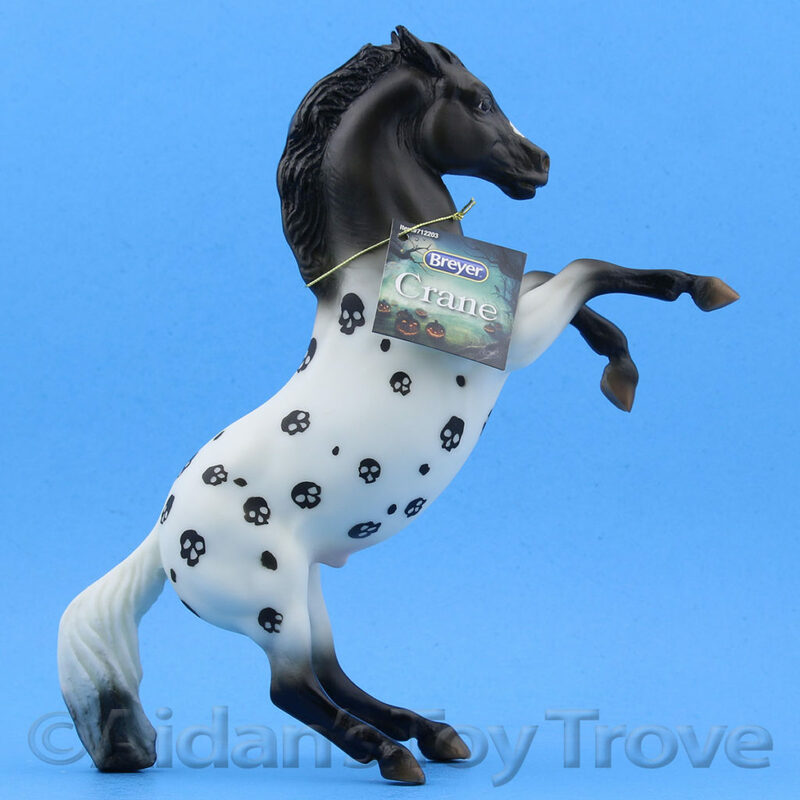 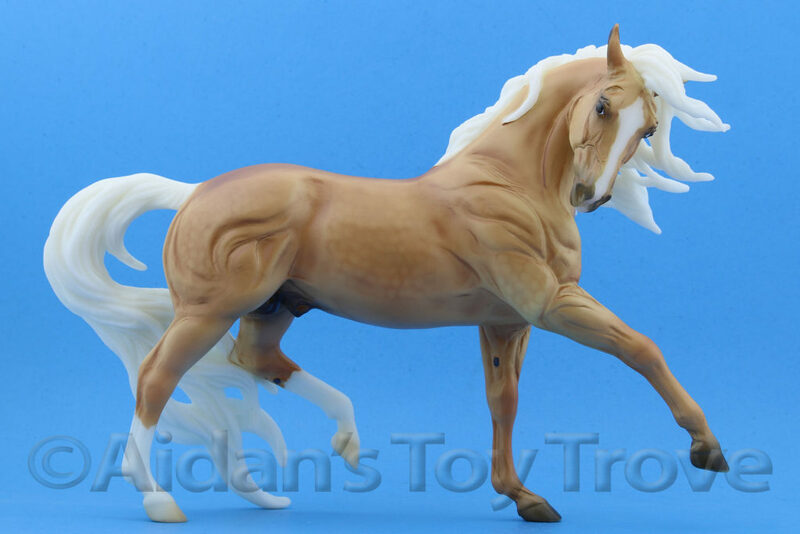 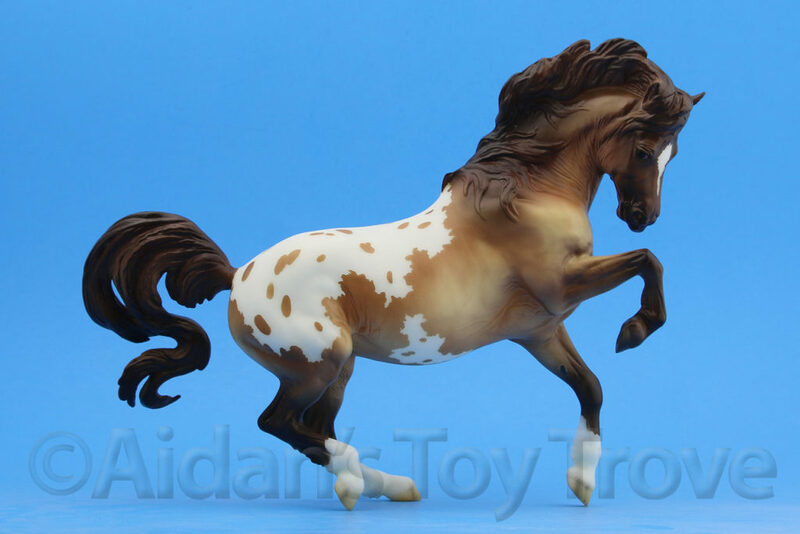 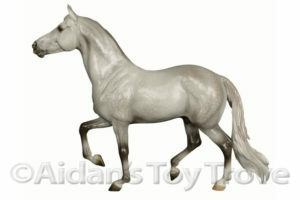 « BreyerFest Auction Lot #17 The Missouri Fox Trotter Just Got Hotter!